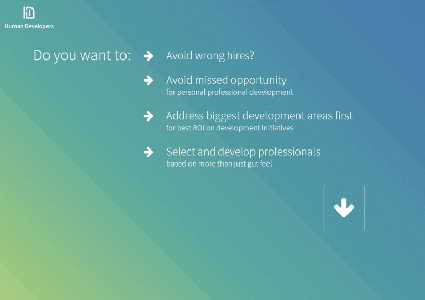 Here is the list of some of the projects Eagma has implemented as an outsourcing team for another company. 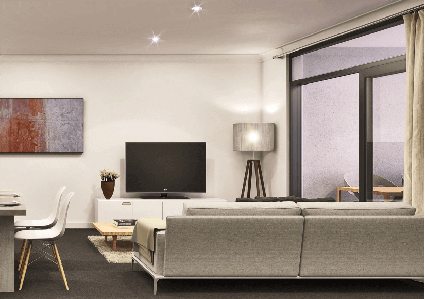 We always take each project personally and try having friendly relationship with our clients. The team likes and is capable of proposing new ideas and directing the business's correctly in terms of technology and science. 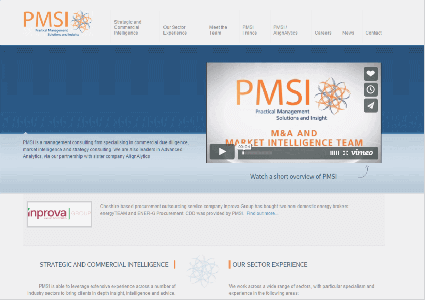 PMSI is a management consulting firm specialising in Advanced Analytics and insight creation for strategic programmes, market intelligence and M&A transactions. Having been founded over 20 years ago, PMSI continues to break new ground in analytic challenges, strategy design and sound transaction advice. Whether further developing the PMSI Click™ platform or increasing sector experience, the PMSI team is focused on driving success for clients. Human Developer is a commercial psychological analysis, which measures personality and gives a precise, yet varied, picture of the person’s qualities and dynamics, but without defining or judging. A new aspect is that the test person’s natural decision-making process is reflected. Among other things, cognitive and global thinking style is shown and the ability for value-related and existential considerations. It measures social emotive skills and the capacity for realisation. The result is presented in a flexible and easily accessible manner. ESF Summer Camps has been a pioneering leader among summer day camps and a significant influence in the lives of children since its humble beginnings in 1982. Founded in 1982 by brothers Michael and Bill Rouse, ESF has a long-standing and well-deserved reputation for excellence, and every year ESF strives to raise the bar even higher. ESF provides a safe, supportive, fun environment where new experiences can be tried and individual achievement is encouraged. Values and goals are reflected in every aspect of our camps. 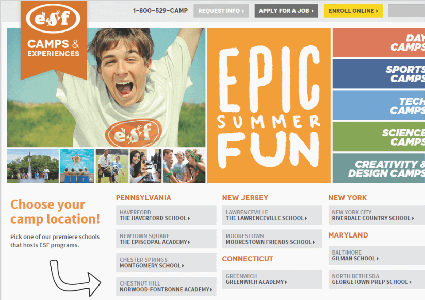 Unique ESF Traditions – cherished over the years – reward and inspire campers and reinforce what ESF is about. 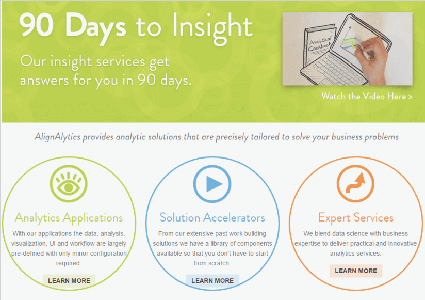 AlignAlytics connects analytics to the goals of the business, define key, interconnected metrics and provide rapid prototyping to jump-start analytics initiatives. 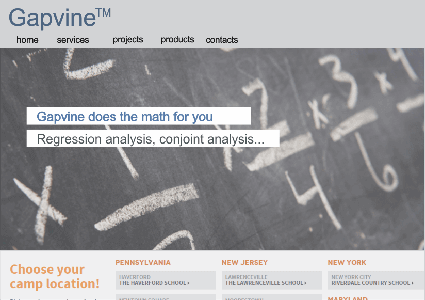 Established 1996, have worldwide reach with 50 consultants and data scientists in various parts of the globe.Headquarters are based in Pennsylvania, United States with our data science lab located in the United Kingdom and operations teams in Canada, South Africa, Australia and Europe. ShopAlive SA is dedicated to the delivery of world class, easy to use e-commerce and mobile marketing platforms which permit merchants worldwide to manage all aspects of their business and engage with past and future customers. 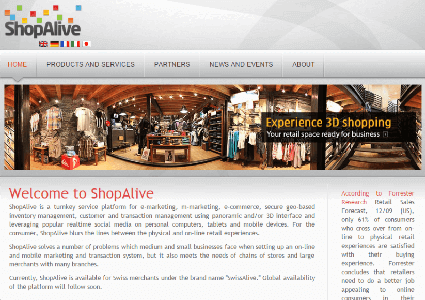 ShopAlive is a turnkey service platform for e-marketing, m-marketing, e-commerce, secure geo-based inventory management, customer and transaction management using panoramic and/or 3D interface and leveraging popular realtime social media on personal computers, tablets and mobile devices. For the consumer, ShopAlive blurs the lines between the physical and on-line retail experiences. Public website allowing users to make car tuning and styling in real time, semi 3d, photo-realistic mode. The first site entirely dedicated to virtual car tuning. The target of this project is first-string high-grade 3D customized car models and components of Russian and foreign manufactures database creation. 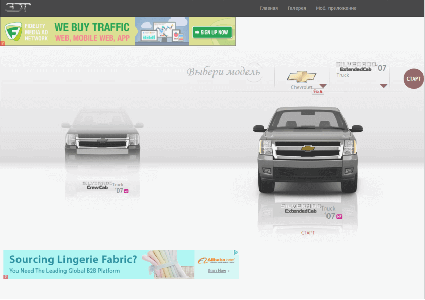 The web site makes the unique and free opportunity for its visitors to customize the design of the selected car in the real-time. Contests, chat forum, message board, buy-and-sell offers and more functions are created to make a cosy atmosphere for auto and tuning enthusiasts. ShopAlive SA is dedicated to the delivery of world class, easy to use e-commerce and mobile marketing platforms which permit merchants worldwide to manage all aspects of their business and engage with past and future customers. PanoShop is a Rich Internet Application for use with an account on the ShopAlive platform. It runs on the user's local machine and directly creates changes in what can be seen in a browser and stored in the database associated with the account when the local system is connected to the ShopAlive backend servers via a broadband Internet connection.